HomeCheck out my BLACK PANTHER Forest Whitaker (“Zuri”) interview! He is a legend, he is amazing. We interviewed Forest Whitaker! YES that is correct! He is just as awesome in person as he is on screen! Who is Zuri? 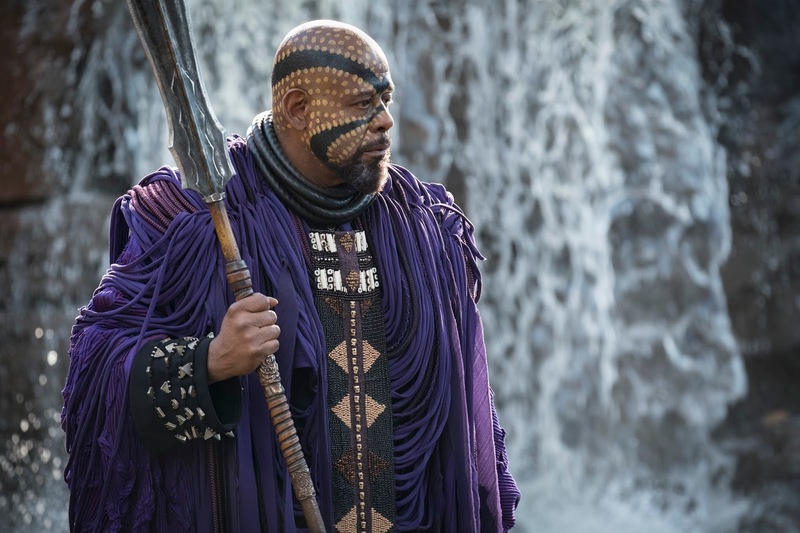 Zuri was one of King T'Challa (Black Panther)'s many warriors that fought for Wakanda. He seemed to be one of the father figures in the movie. We were able to ask Forest a few questions and I am thrilled to have been able to be in the same room as him! Fun tip: Fast Times at Ridgemont High was his first film! The statement was made: You master quiet performances better than anybody else. You always leave a big impression. Forest: "I think it's just like, trying to have the right thoughts and internal life when all of that's going on. And you should, hopefully, an audience will be able to feel what I'm thinking, and what's going on inside, you know. That's kind of what I do, just to figure out what I feel, what I think." One important question! WHAT WAS IT LIKE WORKING ON YOUR FIRST MARVEL MOVIE? Forest: It was exciting! HE spoke about being at Wakanda Falls and it was overwhelming. He said it felt like there was this hundred-foot waterfall falling all around them. He said it was a very powerful, powerful experience. Another question: I know you traced your African ancestry roots to Ghana. Did knowing that influence your portrayal at all? 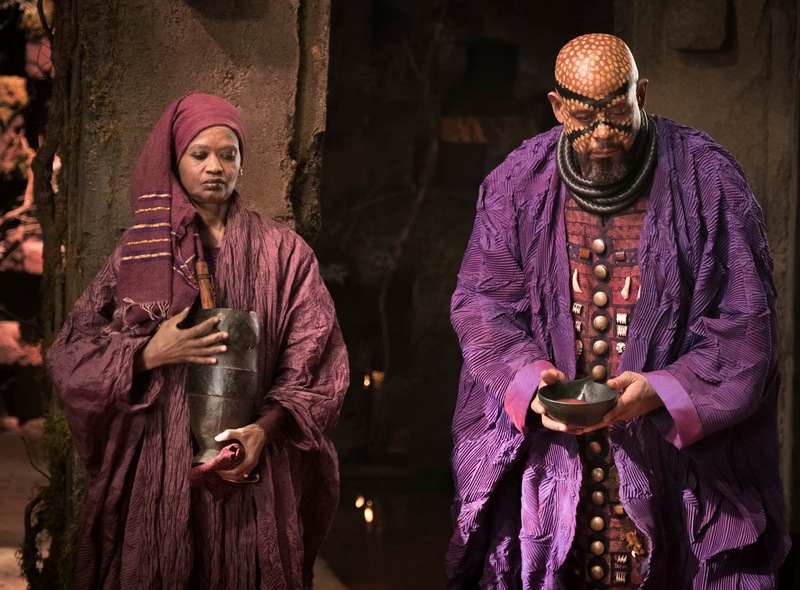 Forest: "I fashioned him around different spiritual leaders, and different ways of trying to get like, get into the moral fiber for the community, because he's the spiritual leader of Wakanda, you know. And so just trying to understand that from different perspectives"
A few questions have to be left out due to spoilers! But here is another great one! Forest: "I do the research and I start to study the different people and the things that they do and meet different people and get different voices worked on. And then slowly it just comes together. I don't know if there's a magic formula. At some point, I can say, the magic formula for me is, at some point, I just surrender, I just like, say, okay, this is your space, and let's make it happen and do it. You know, and I believe." They always seem to put you in serious roles. Is there a role that you would like to play where you haven't done that? Forest: "Oh. I don't know. I like comedy, though, yeah. I do like comedy." He referred to his scenes in Empire! Forest:"I was blown away by the film. You know. I mean, I guess I didn't know if I expected all of the humor, and all the emotion, and all of the messages. You know. So, I was still trying to process it. I realized that I need to go see the movie a couple of times." "we are our brothers keepers, that we have to, even in our own comfort, be able to reach out and help those and help others is important. I think the message of female empowerment, you know, just both physically and mentally, and just the power that that expresses, and I think this message, too, like I say, about Killmonger, like about our youth, and how we're molded by our environments, and how we have to step in and try to move those things forward." Overall, this interview was AMAZING and I am honored to have been in the same room with this legend!